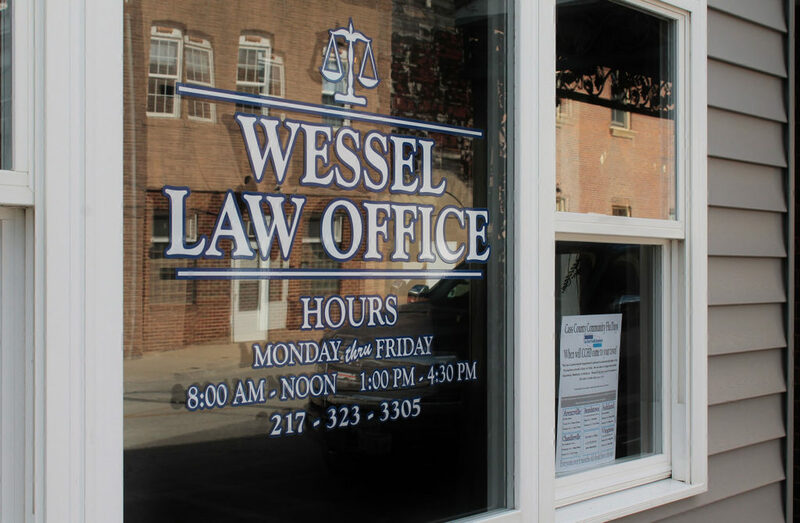 Wessel Law Office is owned by T.J. Wessel. The practice was established in June of 2012. The firm offers general legal services such as real estate transactions, estate planning, probate, and criminal defense. Wessel Law Office employs five full time staff including attorney Richard H. Mann, who joined the practice last year. Mr. Wessel has just been named the Cass County Public Defender. He will continue to run his private practice in addition to fulfilling his duties as Public Defender.